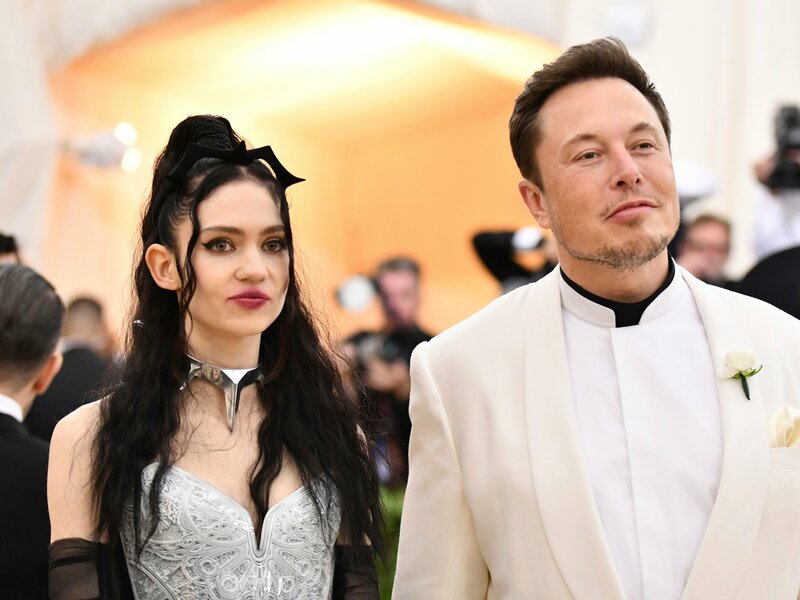 Tech billionaire Elon Musk – who recently announced he wanted to start a candy company – and Canadian electropop artist Grimes – whose 2012 song Oblivion was ranked the best song of the decade – are a couple. The unlikely pair publicly announced their relationship on the red carpet on Monday night. Musk wore a white suit and Grimes (real name Claire Boucher) wore a necklace that looked a lot like the Tesla logo. According to the New York Posts’s Page Six, the pair have been together for a month, and first met when Musk messaged Boucher online to reference a joke she made on Twitter three years ago. Two weeks ago, Musk tweeted that he was “just listening” to Boucher’s Spotify playlist Go Flex & Psycho, in a flirtatious exchange that also included rapper Post Malone. “Glad ur finally listening to cyberpunk speedwae hahaha ??? ?,” Boucher replied. “Sounds great riding my cyborg ??? ?,” Musk said. 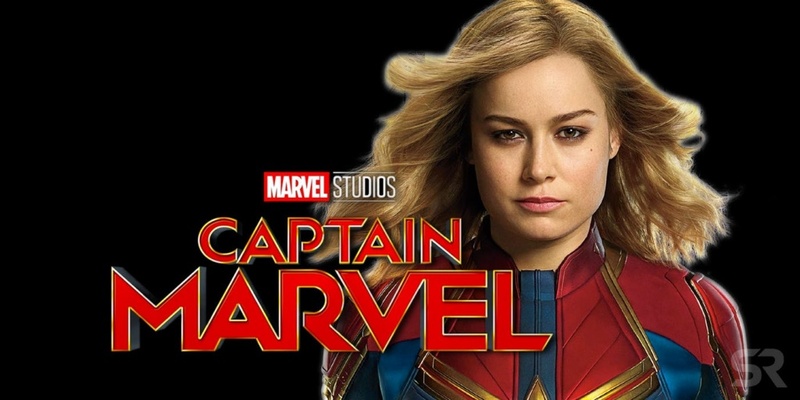 With the honourable exception of Chadwick Boseman (more below), men at this year’s event did not put in nearly as much effort into the theme (“Heavenly Bodies: Fashion and the Catholic Imagination”) as the women. Boseman, the star of Marvel’s Black Panther, was one of the few to really jump aboard the theme, earning praise from (among others) Selma and A Wrinkle in Time director Ava DuVernay. “There are very few things the Internet collectively agrees on,” wrote Time Magazine in 2017, “but Robyn Rihanna Fenty is the undisputed queen of the Met Gala”. 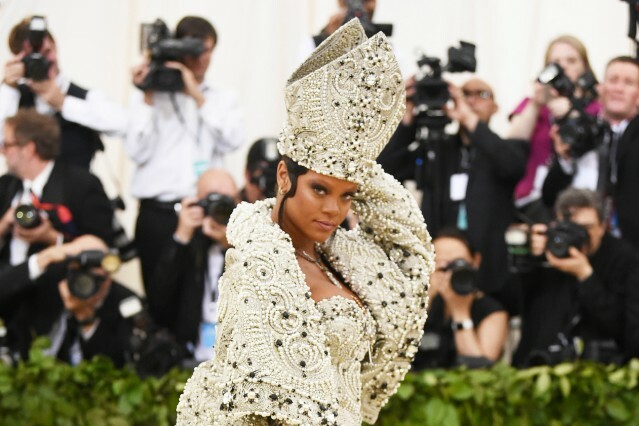 It is of course not a competition, but Rihanna – dressed this year as a pearl-encrusted Pope, equal parts extravagant and intricate – delivered one of the night’s best outfits for the third consecutive year she’s attended (she skipped 2016). Apologies to rapper Cardi B, whose outfit earned almost as much on-the-night praise. Writer and actor Lena Waithe struck a blow for those maybe a little uneasy with the explicitly Catholic theme of this year’s event, turning up with a rainbow flag sewn into her blazer. Finally, Rapper 2 Chainz warmed hearts early on when he used the red carpet opportunity to propose to his girlfriend Kesha Ward on the steps of the Met. The two are actually already engaged – 2 Chainz first proposed to Ward at the BET Awards in 2013 – but the pair have never married. The couple have three children together. The rapper told a reporter from Complex that he had decided to do it “about a minute ago”.